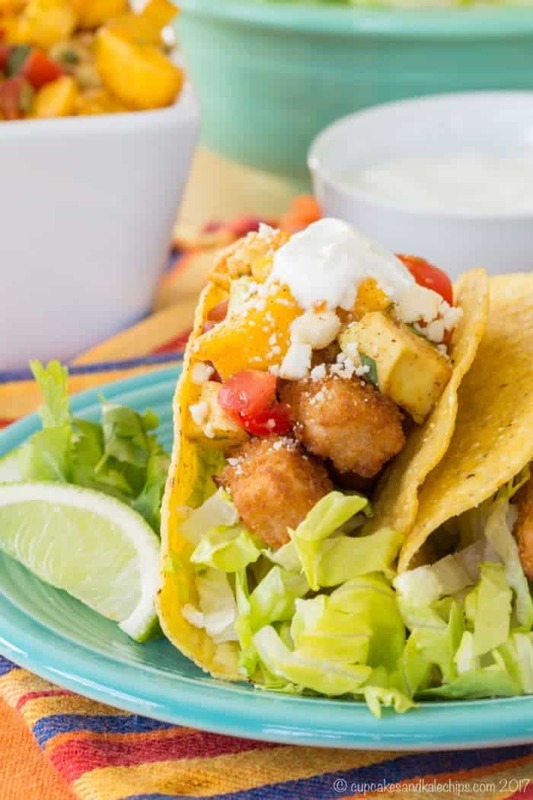 Seafood recipes add a little “splash” to dinnertime. It’s always a good idea to add more fish and shellfish to your diet because of the many health benefits. But many people just don’t know how to prepare seafood. 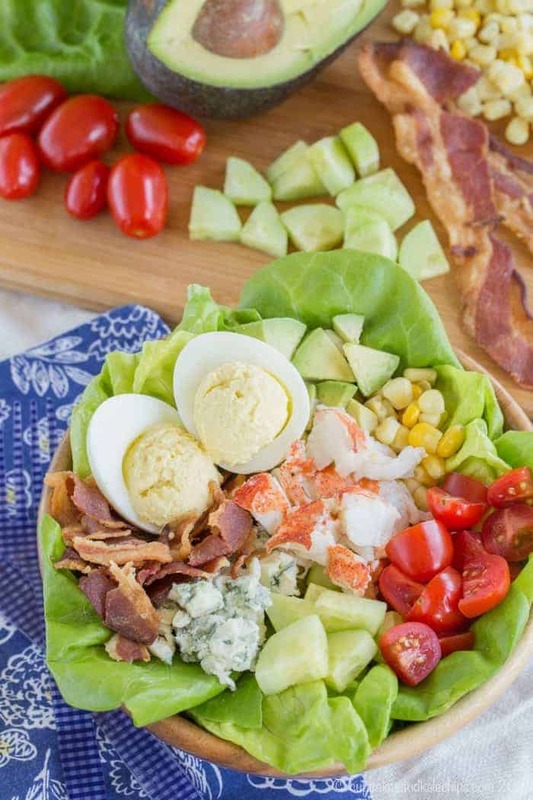 Whether you are looking for fish recipes like salmon or tuna or cod, or prefer shrimp crab, lobster, or other shellfish recipes, there are plenty of seafood ideas for dinner. And this collection has over 75 seafood recipe ideas to make your fish dinner easy and delicious. What is your favorite seafood? Do you prefer fish like salmon or tuna? Or do you go for shellfish like shrimp or crab? Or maybe you are intimidated by seafood and don’t know where to start. Whether you are novice or a pro when it comes to ocean fare, you are sure to find ideas to inspire you to cook more seafood recipes. This collection has everything from tacos and pasta to soups and sandwiches. Some are quick meals you can whip up in a flash. Others might be more of a meal to impress someone special, but I guarantee they are all simple and delicious. 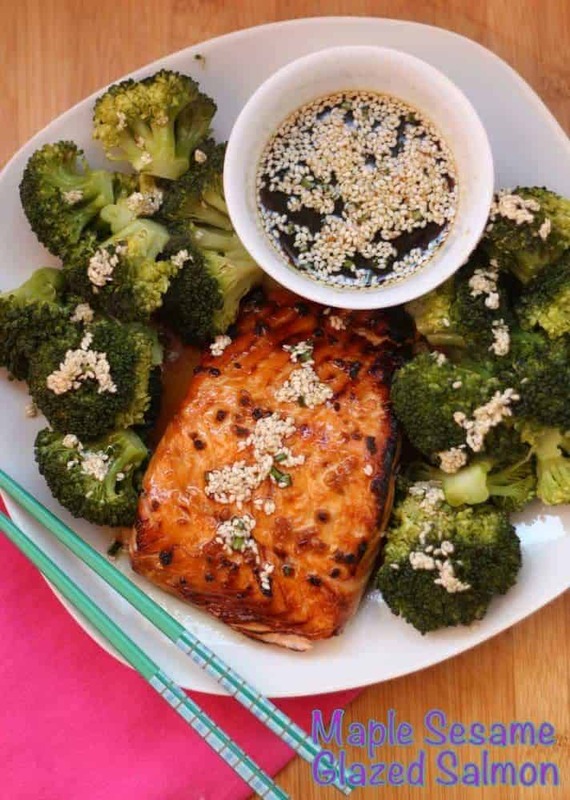 Salmon is definitely one of the most popular fish. 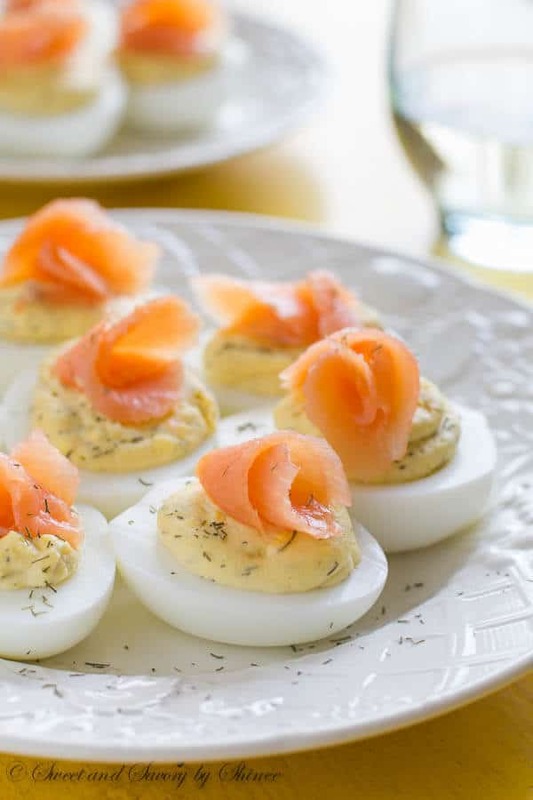 With its many health benefits, from being a good source of protein plus all the omega-3 fatty acids, everyone is trying to incorporate more salmon into their diet. You can cook an entire side of salmon, or cut it into fillets. It can be baked or grilled, pan-seared or smoked, and it lends itself to many flavors, from sweet stick glazy to spicy dry rubs, as well as Asian, Italian, or Tex Mex-inspired flavors. There are also many other types of fish. Tuna is available canned or fresh. You can get cod and other whitefish are fresh fillets or already made into fish sticks. And then there are less common, but equally delicious fish like swai, barramundi, and mahi mahi. These fish can be battered and fried, baked and topped with fresh salsas and sauces, or put into tacos. I feel like I am having Forrest Gump flashbacks. Shrimp might just be one of the most versatile types of seafood. Fried shrimp, shrimp scampi, shrimp gumbo, barbecue shrimp, shrimp salads. 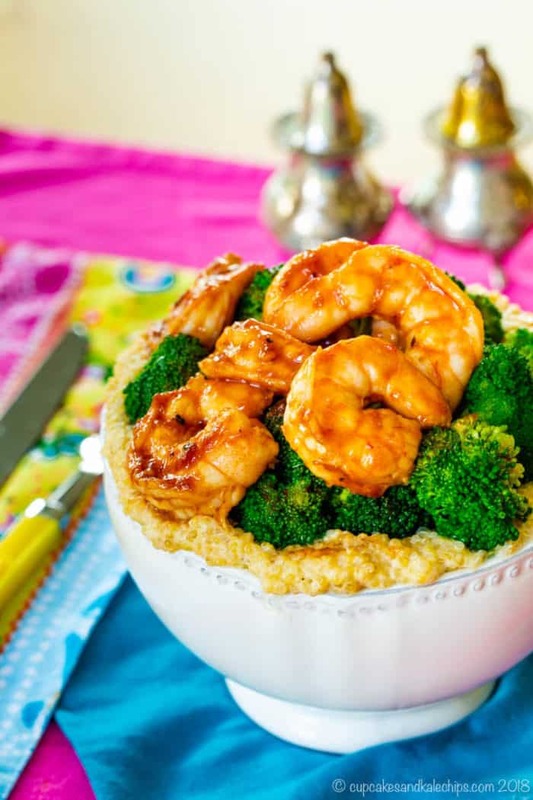 It’s probably impossible for anyone to not be able to find a shrimp recipe they’ll enjoy. Heck, there are over thirty in this list alone. Of course, there are plenty of other types of shellfish too. Lobster may be the granddaddy of all seafood. It’s rich and elegant and makes a meal extra special. Crab can be eaten simply steamed, or added into soups, sandwiches, crab cakes, and more. And let’s not forget about clams, mussels, scallops, and all the other delicious shellfish in the ocean. When you can’t decide, just combine your favorite types of seafood into one dish. In cuisines all over the world, you’ll find soups and stews with multiple varieties of fish and shellfish. And pasta dishes often combine a few different types of seafood. I’m always looking for new seafood recipes and ideas! Thanks so much for including our chowder! Wonderful, authoritative collection of recipes! 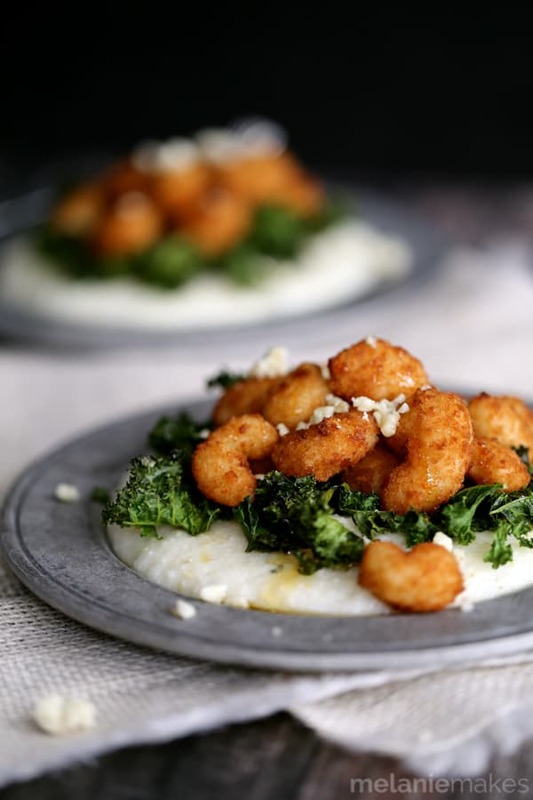 Thank you for including my Weeknight Shrimp in the list! Pinning…. SO many delicious seafood recipes to try! I love seafood any time of year, not just during Lent. Thanks for including my recipe, Brianne. Yes, it’s never a bad time to eat seafood! It’s always good and good for you! I really don’t eat enough seafood, but I LOVE the stuff! All of these look so tasty – thanks for including me! Pinned! I know, I need to make more! Thanks and enjoy! Thanks SO much for including my shrimp nachos – pinned this and can’t wait to make some of these recipes!